When we think of the fashion industry, “conscious” may not be the first word that comes to mind. 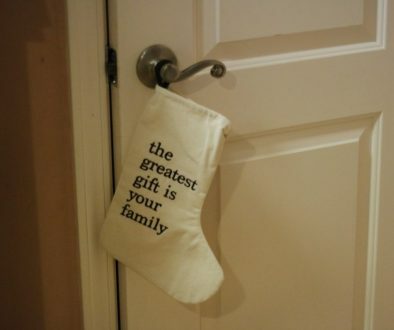 This year, that’s all about to change. Beginning February 5-7 in Las Vegas, WWDMAGIC, the fashion trade event offering the largest selection of women’s apparel and accessories in the industry, is making conscious fashion a focus. The bi-annual marketplace has partnered with PETA and Coalition LA to bring more awareness to the B2B fashion community on the kinder options available. PETA x Coalition LA unites the largest animal rights organization in the world and the premium outerwear brand with 20-years of cruelty-free manufacturing experience. The collaboration will be working with retailers to design custom, fashion-forward outerwear capsules made from premium vegan materials. 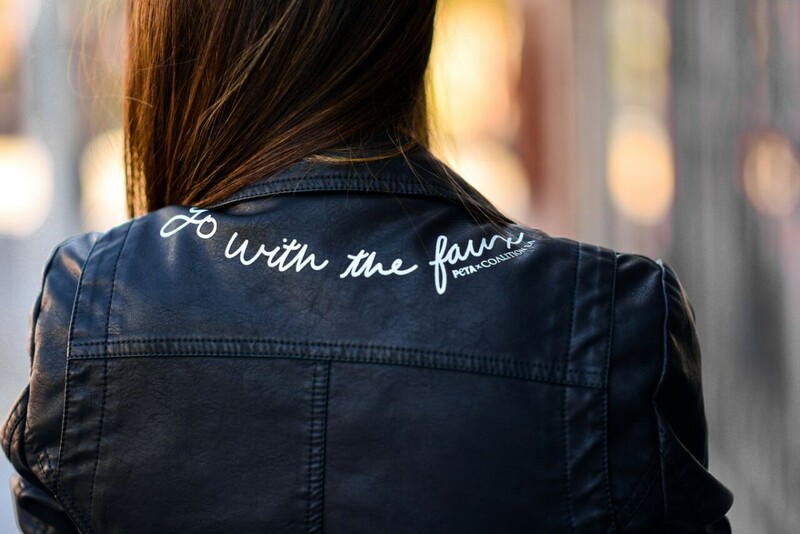 The two animal rights advocates launched the collaboration late last year with a limited-edition “Go With the Faux” vegan leather jacket. PETA x Coalition LA will debut their custom production service for the first time to buyers attending WWDMAGIC. Coalition LA will have a booth on the show floor (#71509) where show attendees can learn more about the custom production services. They will also display a timeline of the company’s history in cruelty-free outerwear production. “The PETA x Coalition LA collaboration is uniquely positioned to move retailers across the nation towards a more mindful buying behavior, due to the fact that this is PETA’s first campaign with a wholesale manufacturer,” said Darci Wong, Creative Director of Coalition LA. 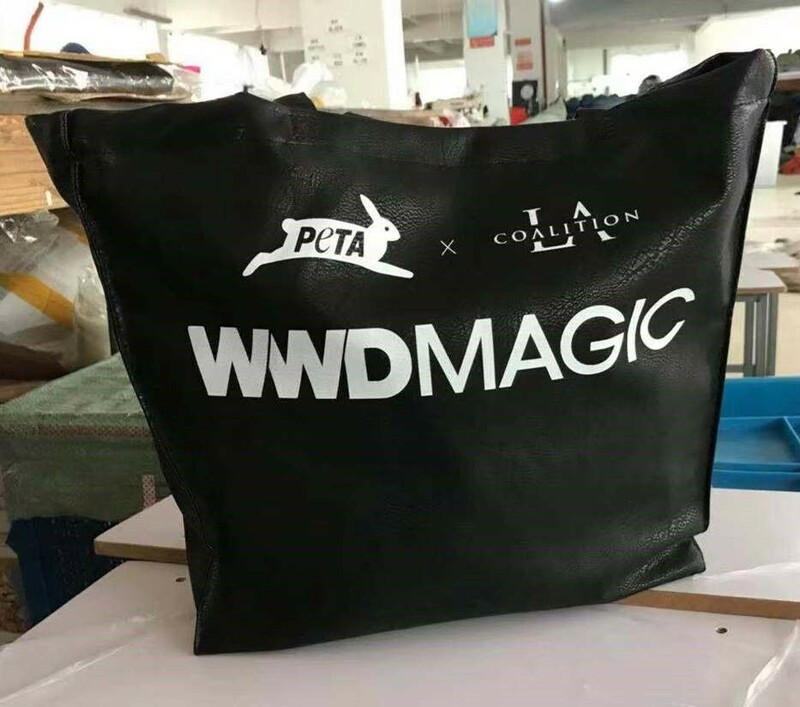 In addition to its booth, the collaboration will be highlighted at this year’s WWDMAGIC show bags, made from their premium vegan leather; along with a vegan fashion panel presented by PETA x Coalition LA on the main floor. 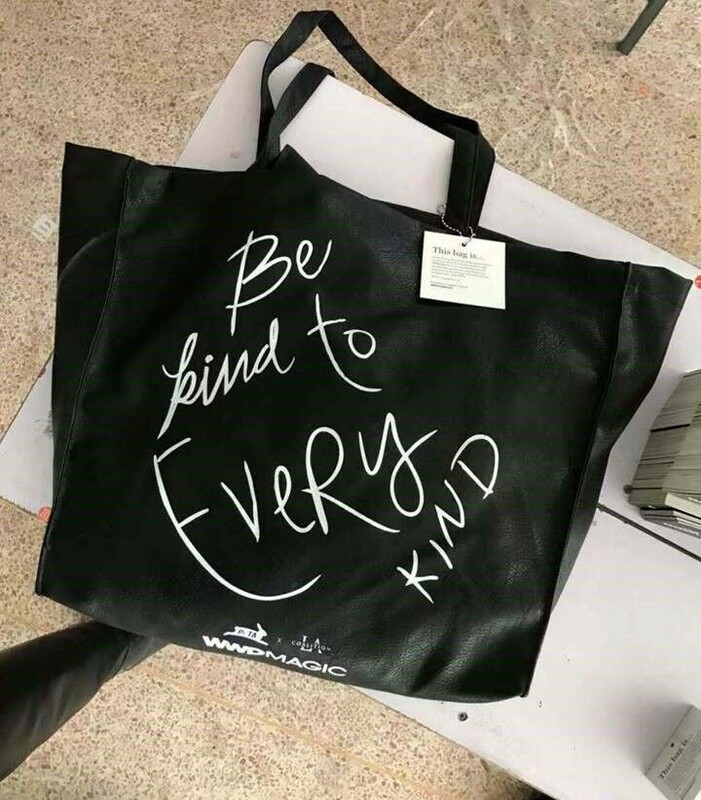 The panel will dive into the rise of the conscious consumer and how brands are taking steps towards accommodating the growing cruelty-free fashion market. The panel will take place on Tuesday, February 5th at 10:30am in the WWD Social House. Panelists will include: celebrity animal rights activist, Daniella Monet, most known from the Nickelodeon comedy series Victorious and Zoey 101, vegan fashion influencer, Molly Tuttle and PETA’s Fashion Campaigns Manager, Christina Sewell. 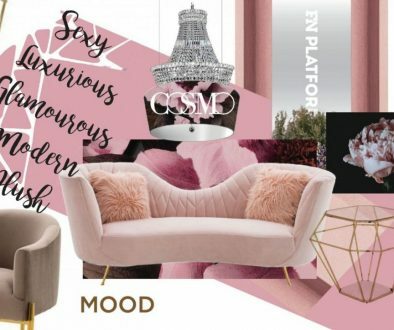 During the panel, all attendees will have the opportunity to view a portfolio swatch book of vegan materials which contain the latest fabric technology such as Pinatex pineapple leather, mushroom leather, and faux fur made with recycled plastic bottles! 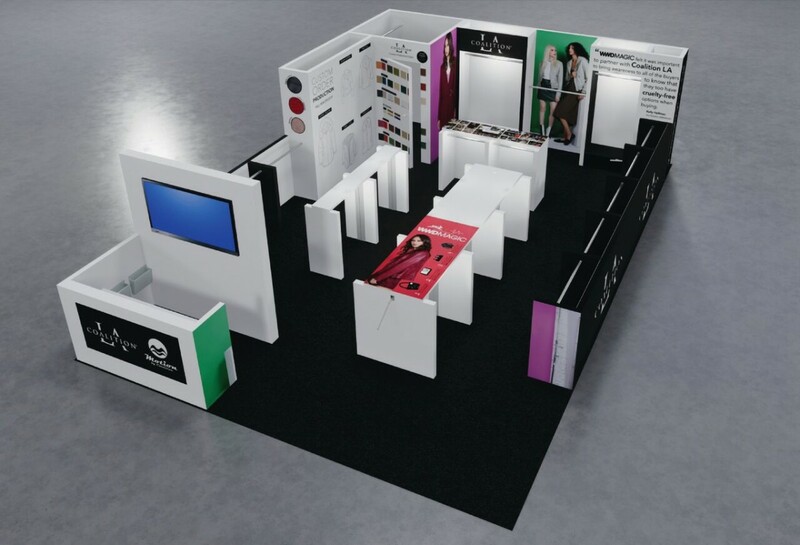 Aside from its conscious fashion focus, WWDMAGIC will return with an exciting lineup of celebrity appearances, brand launches and educational opportunities abound! 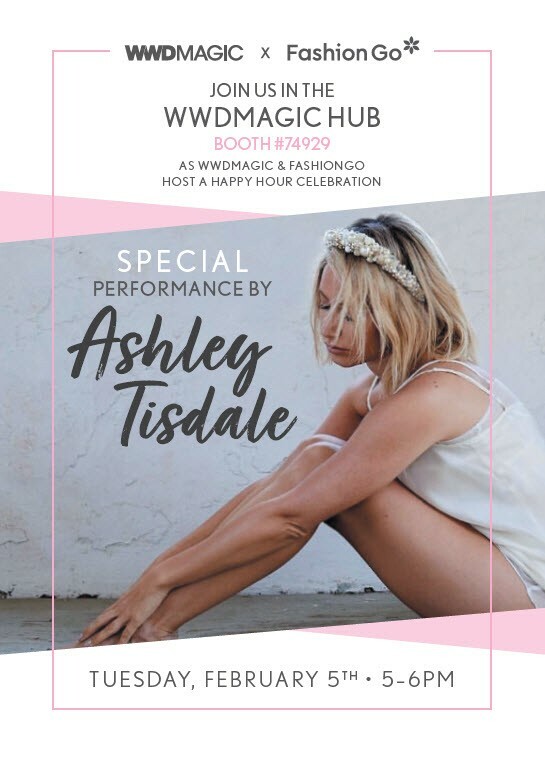 On Tuesday, February 5 from 5 pm-6 pm, attendees can enjoy a special performance by Ashley Tisdale in the WWDMAGIC Hub during FashionGo’s Opening Night Happy Hour. The High School Musical alum will perform new songs from her upcoming album, Symptoms. 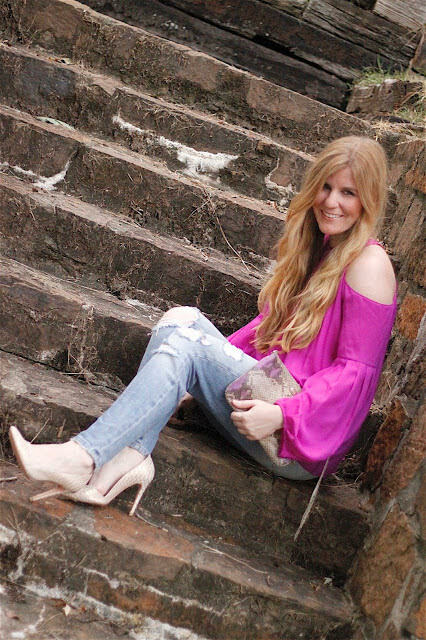 Celebrity stylist and E! 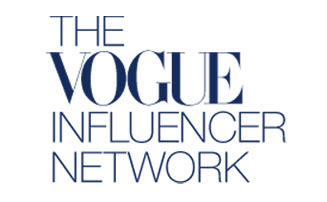 fashion expert, Brad Goreski will also be on site Tuesday afternoon at 3:30 pm in the WWD Social House. He’ll be chatting trends, red carpet looks and all things fashion! Brad is known for styling the likes of Jenna Dewan, Kaley Cuoco, Sarah Hyland, Lea Michele, among others. Lastly, Raven Symone (That’s So Raven!) will speak on a panel at Wednesday, February 6 at 2:30 pm in the WWD Social House. Known for her eccentric style and having built a brand since the age of 3, Raven will speak to self-empowerment, how to express your personality through your style and why taking risks leads to the greatest life lessons. It’s sure to be a packed 3-days filled with style, glam and all things fashion! To learn more about WWDMAGIC, please visit https://www.ubmfashion.com/shows/wwdmagic. 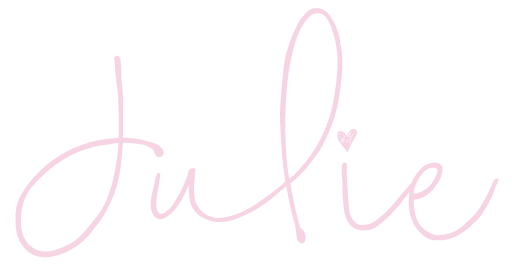 Share the post "WWDMAGIC Highlights Conscious Fashion and Brings the Best of Disney to Las Vegas"